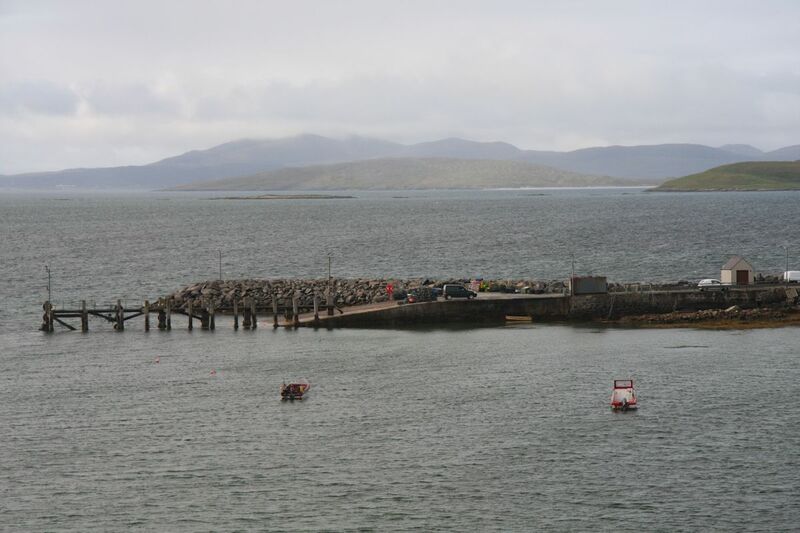 At Ludag is a now bypassed pier that was used by the old car ferry to Eriskay. This has now been replaced by a causeway. The pier is still used by local fishermen.